Every once in a while, a smartphone comes to the market with a totally unique feature or form factor. There was the Galaxy S4 Zoom, the dual-screen Kyocera Echo, and Samsung's projector phone to name a few. 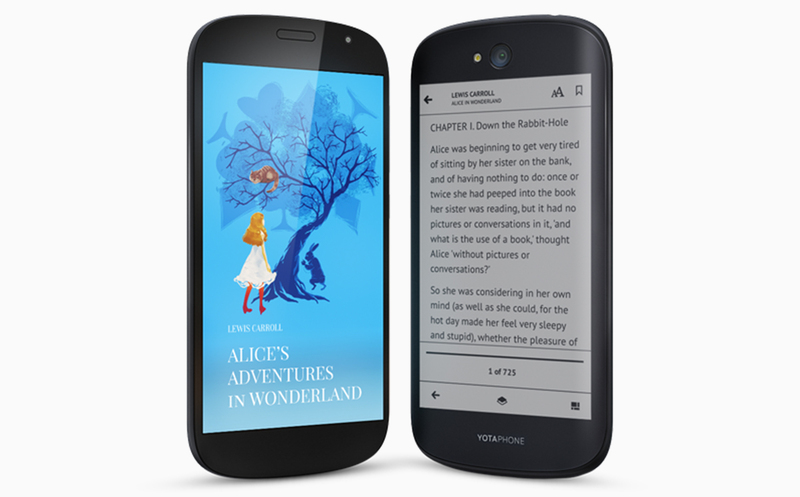 The original YotaPhone, which included an e-ink display on the back side, certainly fits into this category. The YotaPhone 2 was released in late 2014 for some regions, but the North American release was cancelled. 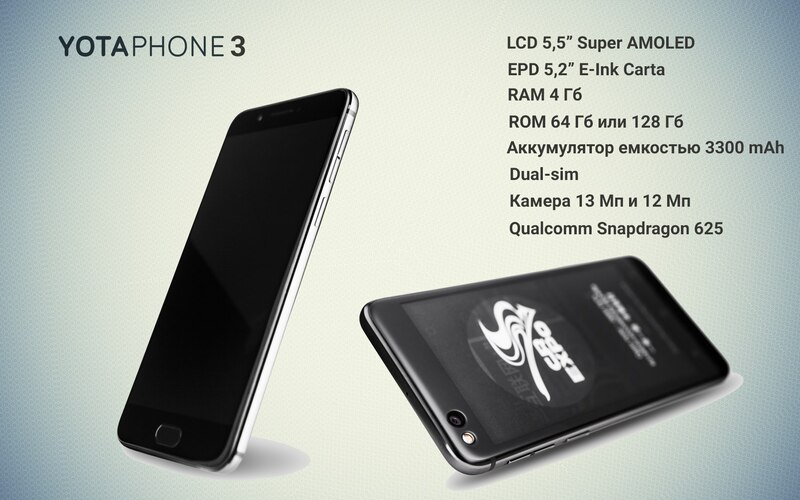 Yota Devices has officially announced the next model, fittingly named the YotaPhone 3, at the China-Russia Expo in Harbin.